I consider it a real priviledge to have as my guest today, Christy and Golden Scroll nominee, Jeanette Windle. There are books that are entertaining, and those that are important. And then there are books that are wonderfully both. It is no wonder that Freedom’s Stand has been nominated for the Golden Scroll Award. I wish I could give it more stars than the top 5 star rating. Jeanette has woven heart-rending human rights issues with the fast pace of an action and political thriller as well as a tender romance. I don’t know how many times my heart stopped as I read this book. Such as when a prison door clanged shut on Jamil, a former Muslim extremist and suicide bomber, who is now a follower of Isa Masih. The stakes in this story ratchet higher and higher until we are watching a modern-day Daniel in the lion’s den. I asked Jeanette why she wrote this book, and why this setting? 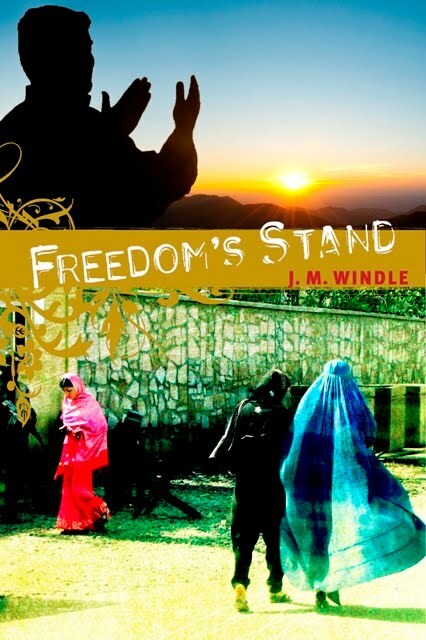 Jeanette Windle: Freedom's Stand is the sequel to 2010 Christian Book Award and Christy Award finalist, Veiled Freedom, set in contemporary Afghanistan. 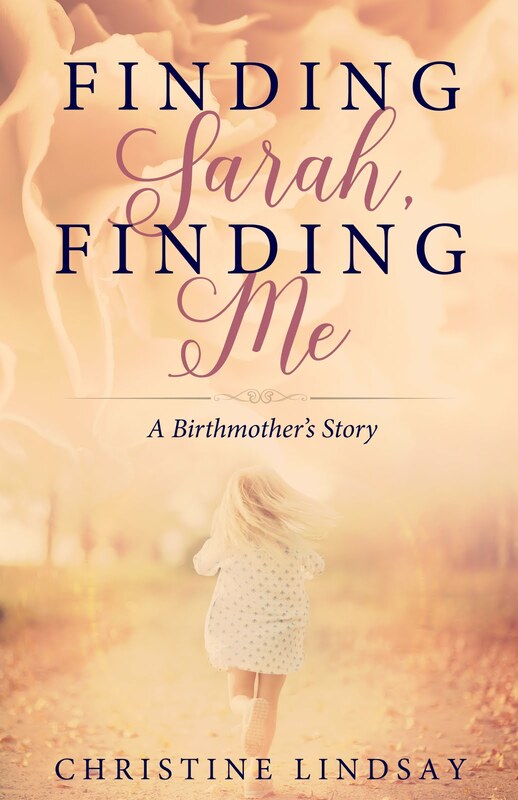 Motivation for this story was my own frustration, disappointment--and hope! Like many of you, I had rejoiced despite the ugliness of war in the post-9/11 overthrow of Afghanistan's Taliban, believing it presaged new hope for freedom and peace in that region. But neither freedom nor peace materialized. Instead today's headlines reflect the rising violence, corruption, and despair. The signing of Afghanistan's new constitution, establishing an Islamic republic under sharia law---and paid for with Western coalition dollars and the blood of our soldiers---tolled a death knell for any hope of real democracy. Yet the many players I've met in this drama have involved themselves for the most part with the best of intentions. The more I came to know the region and love its people, I was left asking, "If with all the aid and arms and good intentions, freedom has not come to Afghanistan, what is the true source of freedom? 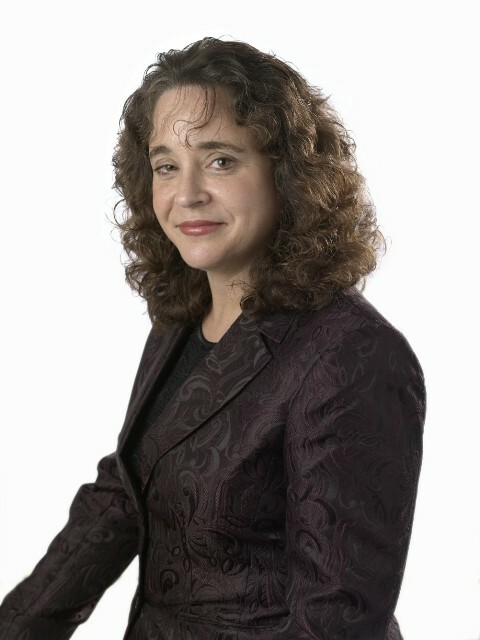 Can outsiders truly purchase freedom for another culture or people?" That question birthed Veiled Freedom. True freedom cannot be bestowed on another people through arms or an aid package, but only through individual hearts transformed by coming face to face with Jesus Christ. The question Freedom's Stand addresses is: once you've found true freedom in Isa Masih, Jesus Christ, how far will love carry you in sharing that freedom with others? Ironically, the real-life story that most inspired Freedom's Stand had not yet happened when I began writing it, though conditions on the ground in Afghanistan were such I knew it was only a matter of time. By the time Freedom's Stand headed to print, Red Cross therapist and war amputee Sayed Mossa was but one Afghan Isa-follower who had found himself on death row for his faith under the current Karzai regime. Though back-door deals recently brought about Sayed's release without every addressing the freedom of faith issue, other Isa-followers with less public press remain on death row in Afghanistan. Meanwhile Sayed himself is now exiled from his country as a condemned apostate. My motivation in writing this sequel to Veiled Freedom was not just to finish the story of Jamil, Amy, and Steve, but to raise a voice for my brothers and sisters in Christ behind bars or suffering unjust persecution for their faith, not only in Afghanistan but across this planet. 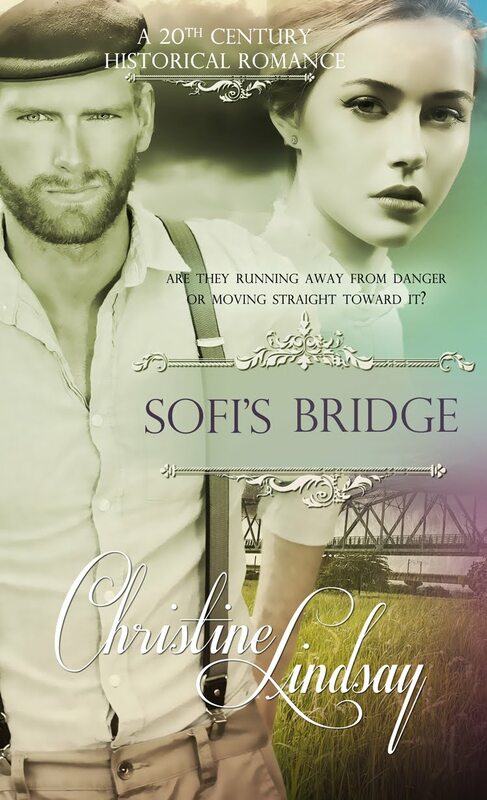 Christine here again: I've been a big fan of Jeanette Windle for a long while now, and her latest novel affirms that.